Often good things are born by chance, or rather by making sure that the fate gives us a hand to realize them. It’s for this reason that the new Marry Me! 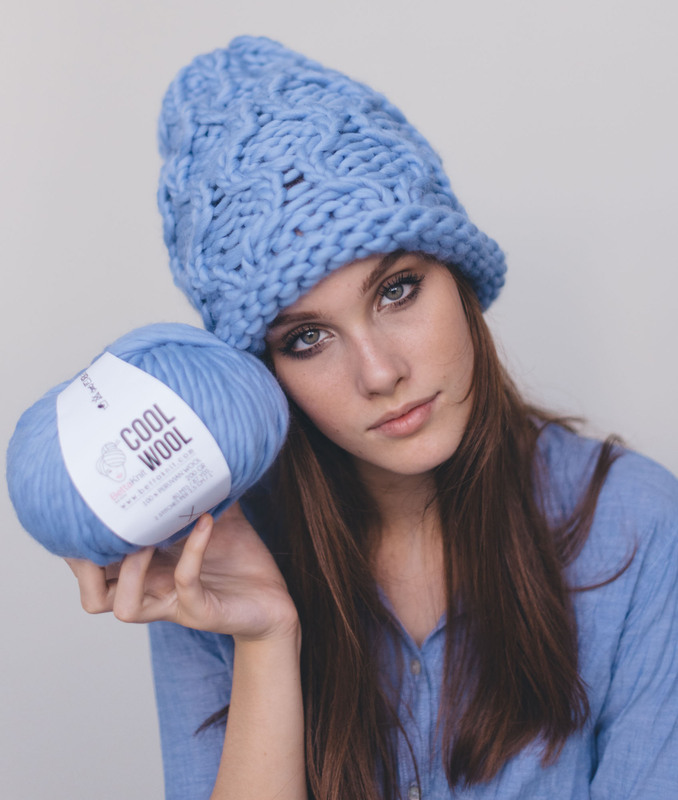 Beanie was born, a chunky hat, iconic, with with well-defined stitches. But Marry Me! it’s not just a special hat. It is also a special color, Serenity! 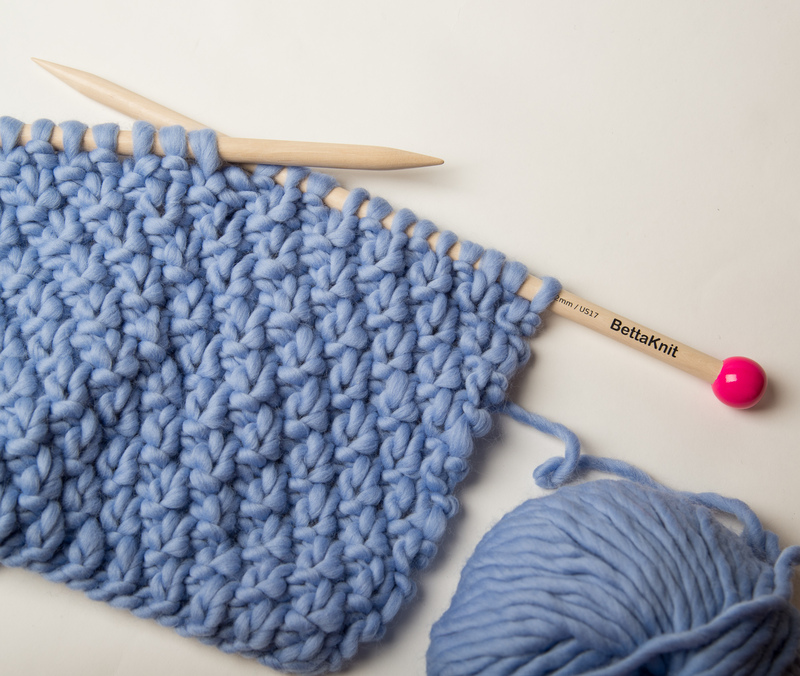 It was speaking with Laura Baresi knit design that the idea sprung. Laura wanted her own color, we wanted a new hat, chunky hat. And boom! 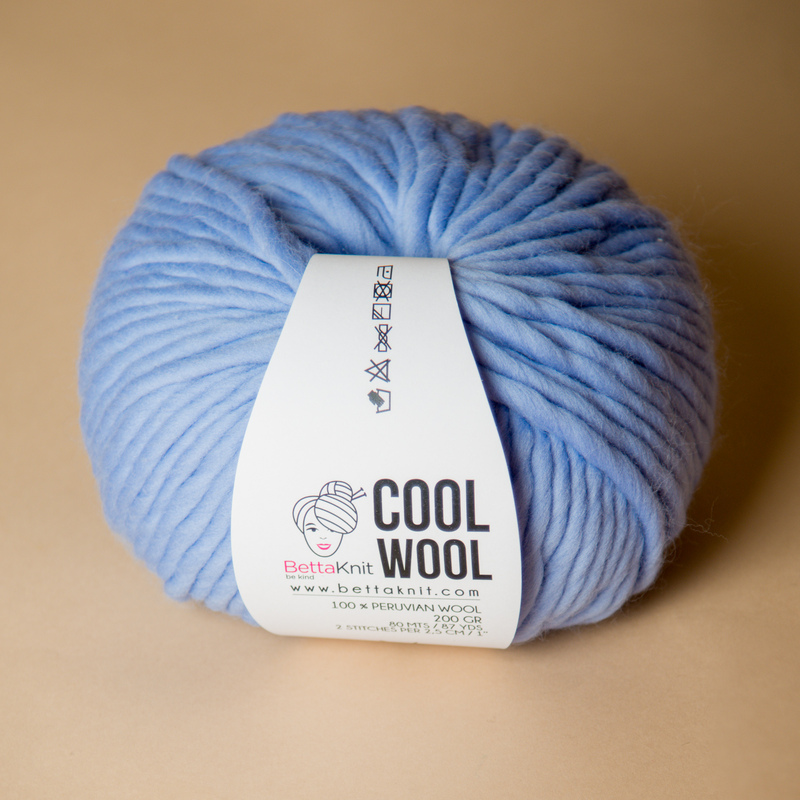 We studied together a color for our beloved Peruvian wool, Cool Wool. It had to be a light blue – but different – with shade of lilac – but not purple nor lavender! It was not easy but we did it: it is the Serenity, a color that instills calm, tranquility, and that will be a pleasure to wear! It’s an awesome color, isn’t it? 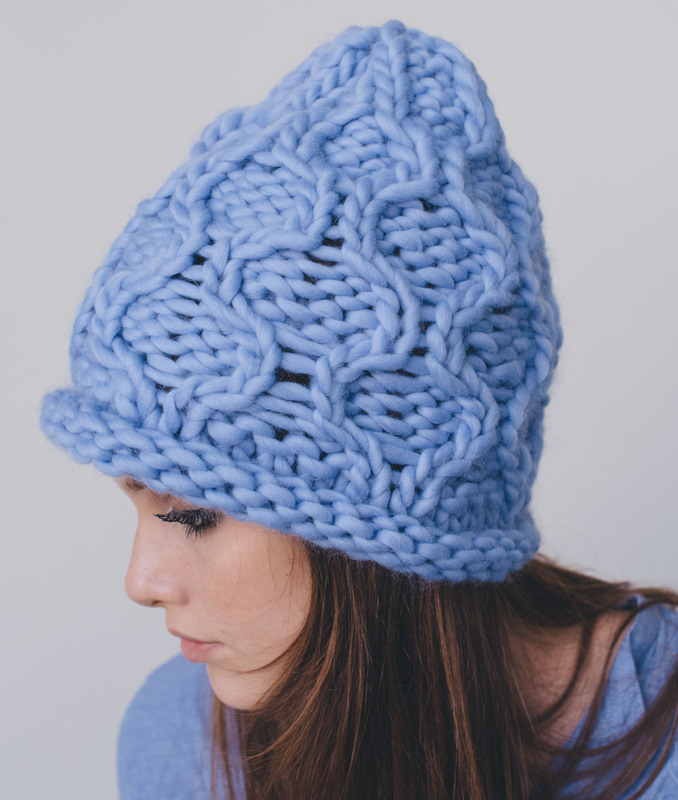 Chunky hat + serenity, a perfect union. Hence the name of the special edition “Serenity loves Marry Me!”. Where can I buy the chunky hat Marry Me! Beanie? Marry Me! 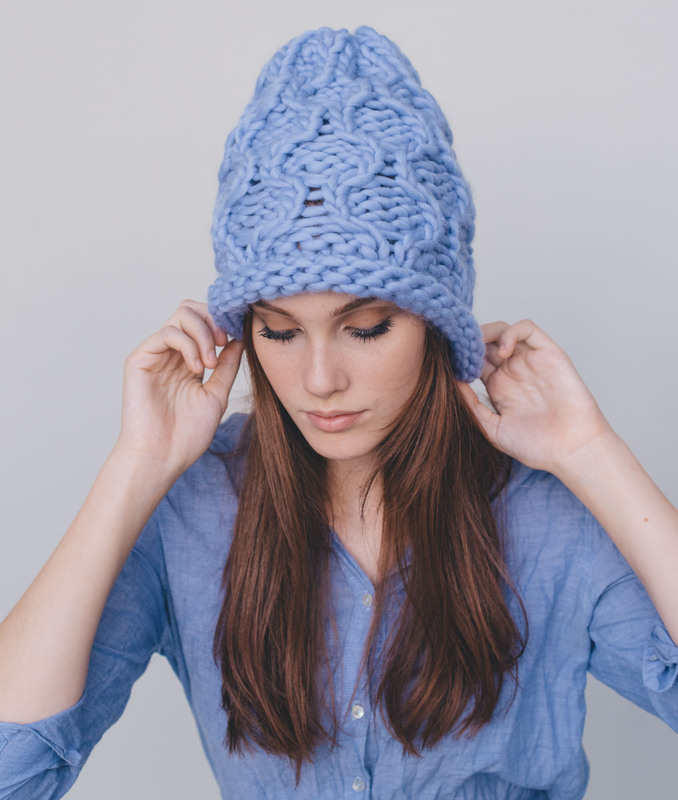 Beanie is a Beattknit exclusive, and it is available as Knit Kit – to knit it yourself in no time! The special edition “Serenity loves Marry Me!” is made in collaboration with Laura Baresi knit desing. *color Serenity can be purchased only by purchasing the Marry Me! 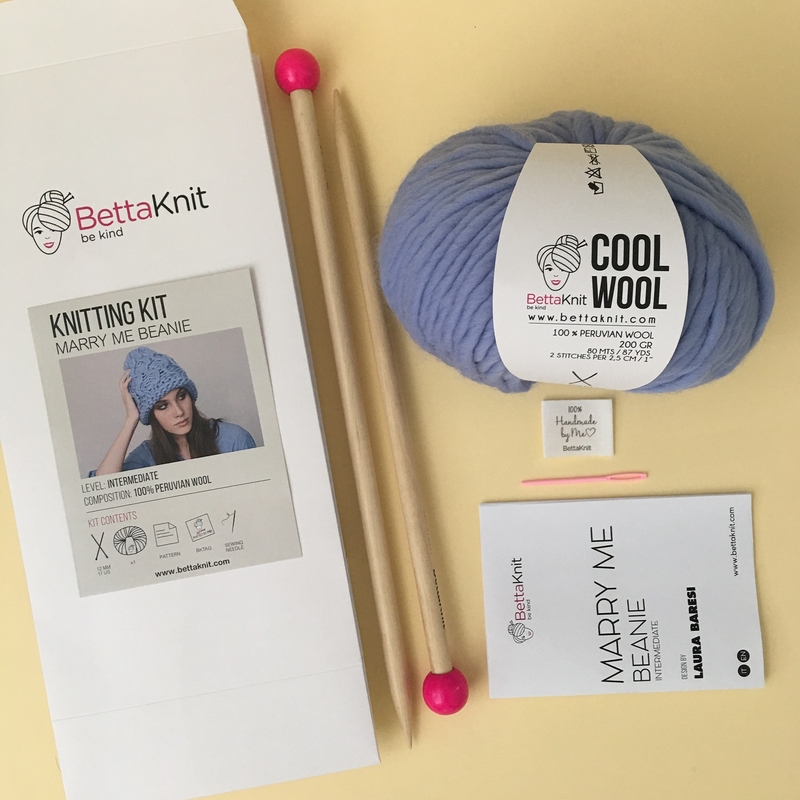 Beanie Knit Kit. Singles balls are not available.